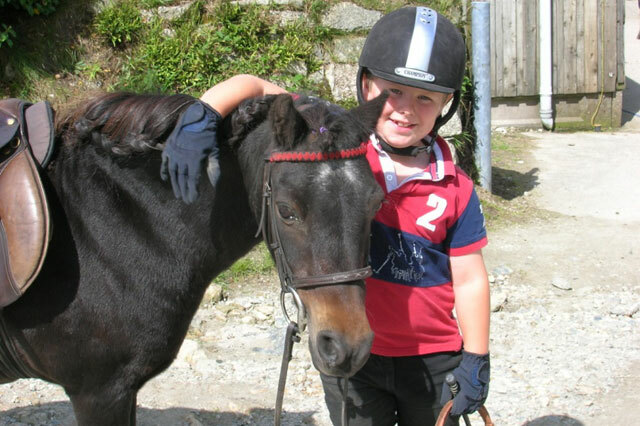 These sessions are designed for children who are 8 years of age or under, who would like to try riding but in a less formal setting than a traditional lesson. They include an introduction to a pony, a chance to give them a groom and a short informal riding session. These run on a Thursday at 4pm for an hour. There are limited spaces so booking is essential. No special equipment is required and riding hats will be provided.